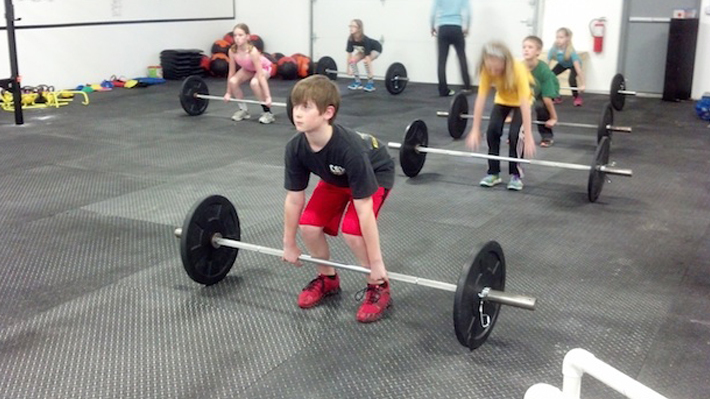 Do you think your children get enough exercise? According a research by YMCA, 74% children in United States between the ages 5-10 do not get enough physical exercise as recommended in the guidelines issued by the Department of Health and Human Services, US. It is depressing how kids have forgotten the joy of playing outdoors; running, jumping, swinging, falling and getting up again. Today’s kids are glued to their video games, cyber chatting, social media and all activities that deprive the kids of the good old world childhood. Youth sports shows some hope but the fact that it is such a controlled environment takes away the sheer pleasure of having fun. Play or no play, the fact that children need adequate exercise to help them get proper physical and mental development, prevent obesity and related disorders. Here is how you can plan a proper activity routine for your kid to help her get the required exercise. Your child’s body is in the developing stages and it needs exercise as much as it needs food and nutrients. They need exercise to grow stronger and have a healthy body and healthy mind and the best part is they can get enough of it just by playing regular games in the neighborhood or in the park. Here are some activities that would help strengthen bones and muscles in your child’s body. We often hear cardio in our gym. Cardio exercises are equally important for children. Cardio exercises help get healthy lungs and heart. Here’s some cardio in everyday life that kids need to do as an essential exercise. TLDR: Your kids need to get up and move away from their electronic toys and go outdoors to play some old school games. This will help them get healthy bodies, healthy minds and a clue to living a life beyond digital.